I have two nano boards that have ftdi chips that now cause bluescreen crash of my win 7 system. Can’t do anything about it that I know of if I plug them in the system goes down! Help? I have never heard of or experienced that behavior. Do you have access to a different computer to see if the nanos take down any computer or just the one you have been working with? If I had your problem, I would attempt a recovery using Linux. I have had much success resolving issues using the Linux OS instead of windows. I always use a USB installation so my computer’s hard-drive is not impacted. Install USB stick and you boot to Linux, normal computer operation when the USB stick is removed. In the above article, you only need to install the Linux OS. It is very quick and easy. Good luck. I cannot advise more on your condition as it is fortunately something I have not come across. I am still trying to install my Nano and wonder if what you explain here applies to my situation. At first I installed the latest driver: CDM v2.12.24 WHQL Certified, but this resulted in a error code 10. Here is a video of my installation process https://youtu.be/s3CqmapqUOg. Now when I scan my devices with FT-Prog, nothing is found. Does that mean that I bricked my Nano and that I should follow your procedure. As it is right now my device appears as an unknown USB device in my Device Manager. You need to make sure your PID and VID are set correctly as I have noted. That was essential for my recovery. From what you have shown, your nano vid/pid are currently incorrect. I would fix that first. USB \ VID_0403 & PID_0000.DeviceDesc = "USB Serial Converter"
USB \ VID_1AB2 & PID_002A.DeviceDesc = "USB Serial Converter bad"
4- Save the edited file. 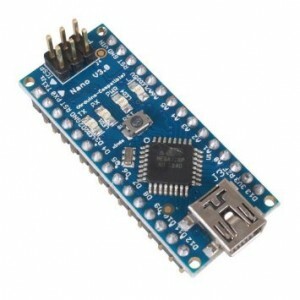 6- Manually install the driver, indicating the file that was edited (ftdibus.inf) should appear other options, among them the one that was customized ("USB Serial Converter bad"). 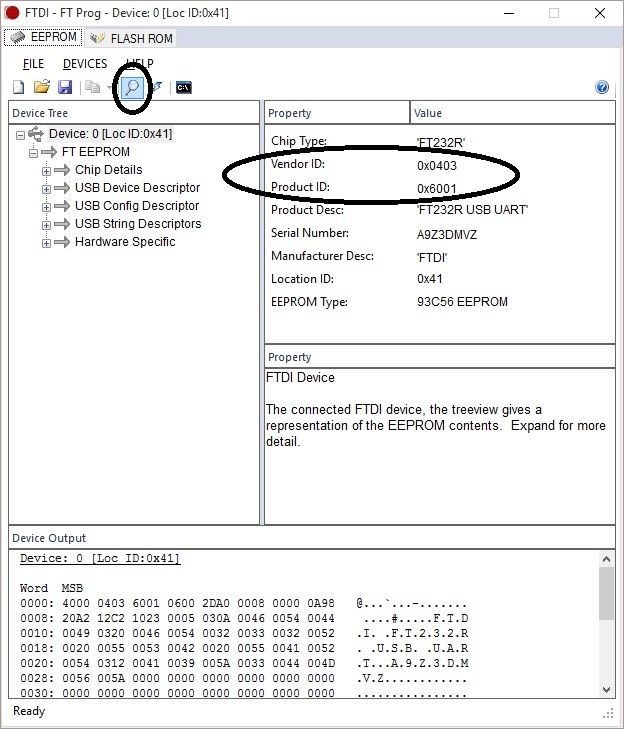 7- If the driver has been installed correctly, it should appear to be an FTDI driver, it should now be accessible to the FT_Prog and the default VID and PID (VID_0403 & PID_6001) must be rewritten / restored.